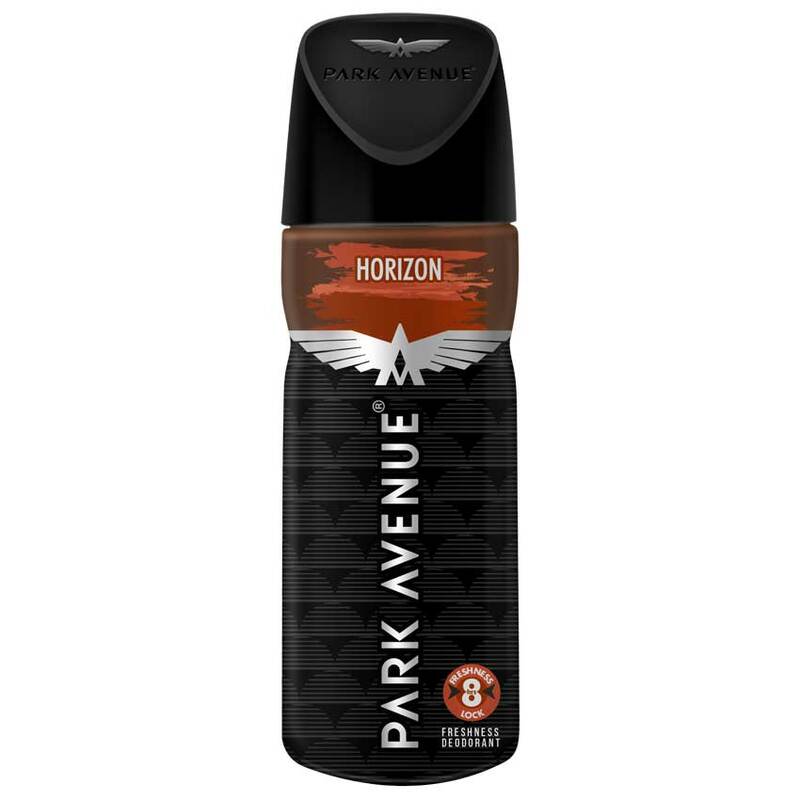 Park Avenue Park Avenue Horizon Deodorant Park Avenue Horizon is the fragrance for men who are not afraid to take a leap of faith in life. In this fragrance, woody and musky notes combine to add a new dimension to business and social meetings. 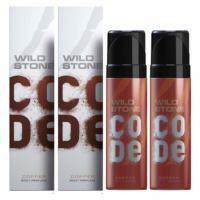 Product #: Regular price: Rs.195INR195(Sale ends 01 January ) Available from: DeoBazaar.com Condition: New In stock! Order now! 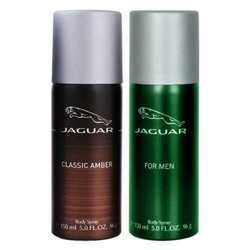 Park Avenue Horizon is the fragrance for men who are not afraid to take a leap of faith in life. In this fragrance, woody and musky notes combine to add a new dimension to business and social meetings.